Monday 18 March, 2019. Lyon, France: Solarcentury, the global integrated solar power company with operations across Europe, Latin America and Africa, has won 57 megawatts (MW) of solar power capacity in the latest solar auction in France, marking the launch of its first ever development projects in the country. Solarcentury will develop three solar farms in France together with its development partner OXYGN – each one on brownfield sites – called Lourches (17 MW in Hauts de France), Marigny (30 MW in Grand Est) and Digue de Port-Saint-Louis (10 MW in Provence-Alpes-Cote d’Azur). The Lourches and Digue de Port-Saint-Louis solar farms will be partly crowdfunded, with Euro 1.1 million and Euro 0.7 million raised respectively through local community investment. Construction on the first site is set to begin in early 2020 and the projects are expected to produce 68 GWh per year; enough electricity to provide power to more than 25,000 households. 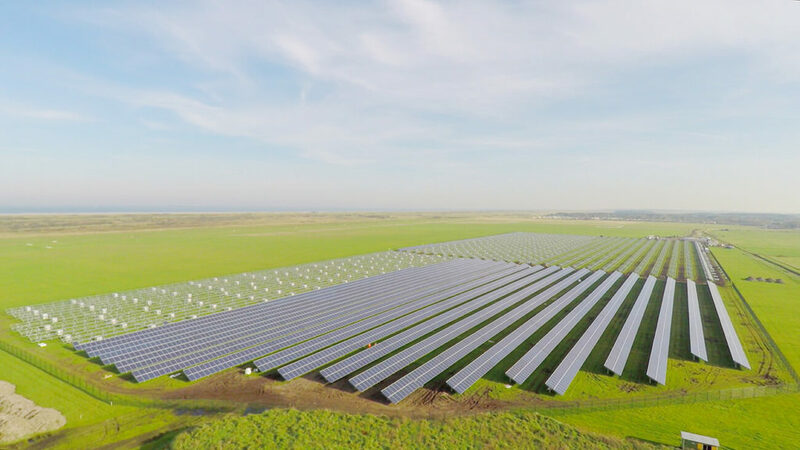 The auction wins are a significant milestone for Solarcentury’s French team, who, after three years developing a strong pipeline in the market, will construct, operate and manage the three French plants. The three are part of a larger portfolio of sites currently under development. – 25,000 households based on average electricity consumption of 2,700kWh/ year. Established in 1998, Solarcentury is a global integrated solar power company, and a leader in the development and operation of solar projects and smart energy technology at all scales, across Europe, Latin America and Africa. Independent and headquartered in the UK, Solarcentury is known internationally for developing and building some of the largest solar farms in the UK, Netherlands, Spain, Kenya and Mexico, as well as other pioneering projects including the world’s first solar bridge at Blackfriars Station in Central London and IKEA’s residential solar offer in Europe. Solarcentury was named the fastest growing privately-owned renewable energy company in the UK in June 2017 and ranked 22nd in The Sunday Times HSBC International Track 200, which recognises the UK’s mid-market private companies with the fastest-growing international sales. Solarcentury’s mission is to make solar power mainstream. From homes and commercial rooftops to utility-scale, Solarcentury is making a meaningful difference in the fight against climate change by increasing the accessibility and production of solar power across the world. Over the past 20 years, Solarcentury’s solar projects have generated over 3.5 billion kWh of clean electricity and saved over 1.5 million tonnes of CO2 emissions from entering the atmosphere. In 2006, Solarcentury established SolarAid, a charity which aims to combat climate change and poverty in the developing world by providing access to solar lights, while helping to eradicate the use of kerosene lamps in Kenya, Malawi, Uganda and Zambia. 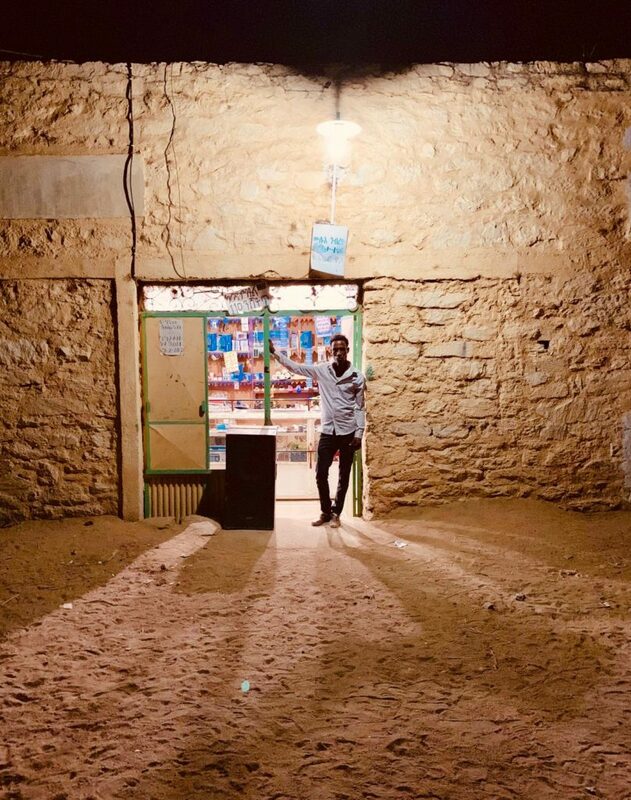 Solarcentury donates 5% of its net profits to SolarAid, which to date has enabled more than 10 million people across Africa to access safe, clean and sustainable solar light power. OXYGN was founded in 2012 in Marseille-France. OXYGN is an important player in developing renewable energy projects including photovoltaic energy (PV systems) and concentrated solar power (csp). Over the last years OXYGN crafted a very strong competence around sustainable approaches for renewable energies implementation. This Division manages the recent technological development and follows up the world market developments very closely. OXYGN benefits from an extended international network built around developing partners, EPC contractors, manufacturers, solution partners, banks and investors. – Own development: site screening, lease agreements, project management, plant engineering, relationship management in the due diligence process, development of new opportunities based on PV. – Co-development: OXYGN develop is looking for developers worldwide in order to build partnerships in solar energy projects.